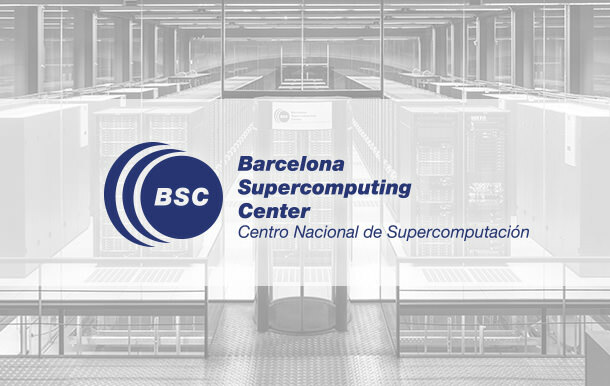 Objectives: The objective of the 1st HPAC Platform Training Event is to introduce the HPAC Platform as well as to provide assistance to the potential users in understanding the application process for supercomputing resources access. Further information will be provided on how the supercomputer resources can be used and what tools and environments can help the users to port their applications to a specific supercomputer architecture. Moreover, the participants will learn how to use the simulators NEST for simulation point-neuron models and Arbor for multi-compartment models, as well as which visualisation tools are available to them. Target group: Scientists and developers from inside and outside the Human Brain Project interested in using the HPAC Platform resources and tools of the High Performance Analytics and Computing Platform (more information: https://www.humanbrainproject.eu/en/hbp-platforms/hpac-platform/). More information in the website of the event.